Choosing a moisturizer can lead to major anxiety. So many claims, promises and unpronounceable ingredients! And we won’t blame you if you can’t pinpoint your skin type—lots of us see our skin transition from dry to oily to combination depending on the season or even the time of the month. 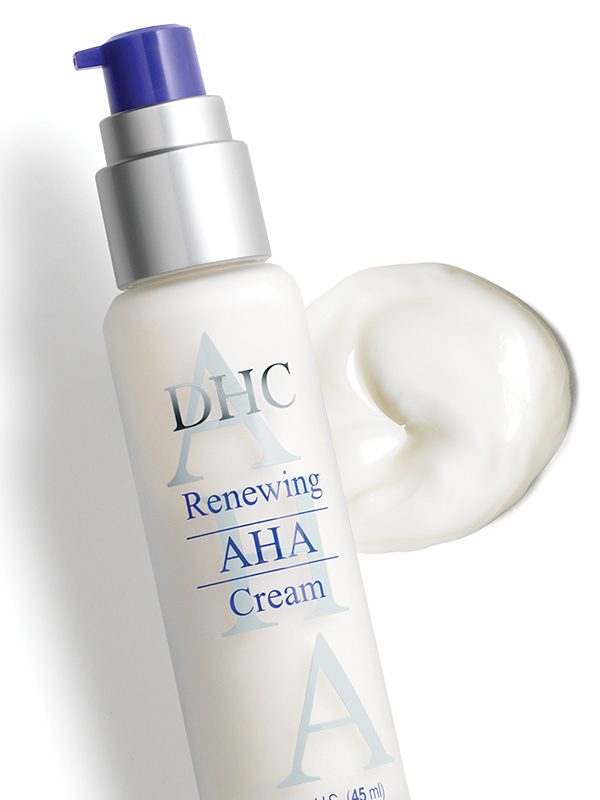 “Choosing the right moisturizer means determining your skin’s needs, skin type, and benefits you want from the product,” explains Cynthia Beadle, licensed aesthetician and beauty consultant for DHC. 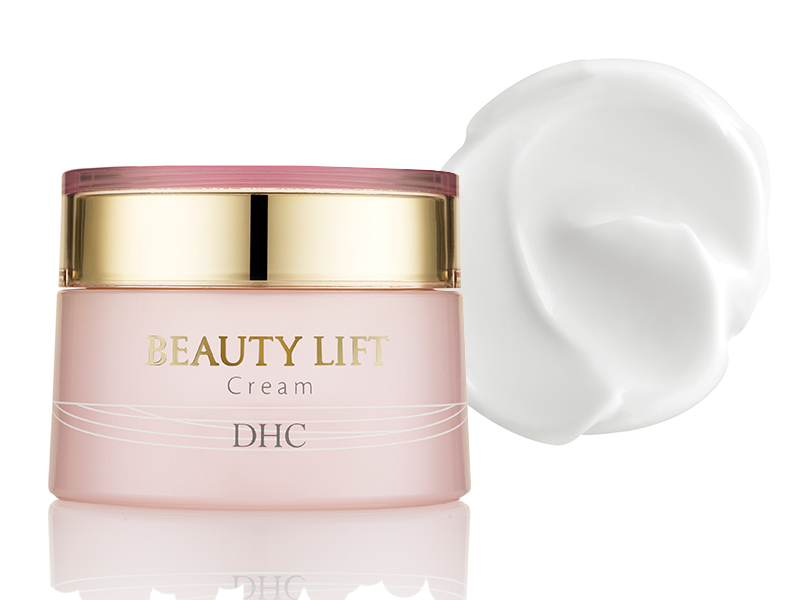 In case you face issues such as fine lines or discoloration, there’s a moisturizer for that. “Battling fine lines means using a moisturizer that’s antioxidant-rich and full of hydrating ingredients,” says Cynthia. 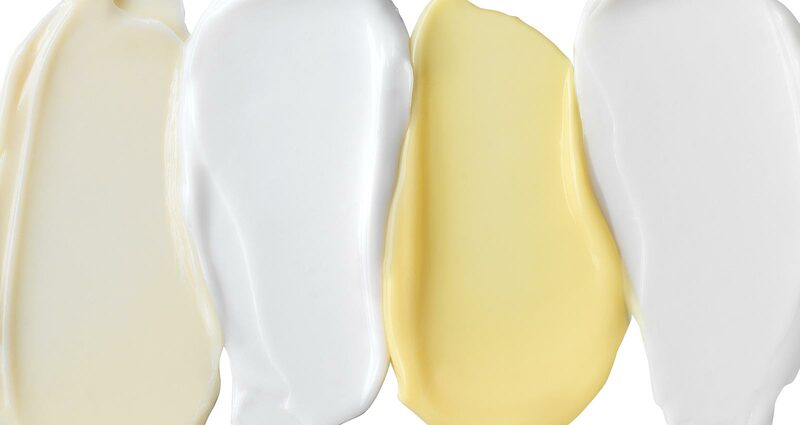 “If discoloration is a concern, products that offer brightening benefits, like those rich in vitamin C or other botanical brighteners, will work well. “Customers with sensitive skin should look for ingredients that work to strengthen the barrier, like ceramides; while dullness can be alleviated by choosing moisturizers that use cell-turnover-promoting ingredients like retinyl palmitate or alpha-hydroxy acids. This lightweight, quickly absorbed form of water- or gel-based moisturizer is great for busy mornings. 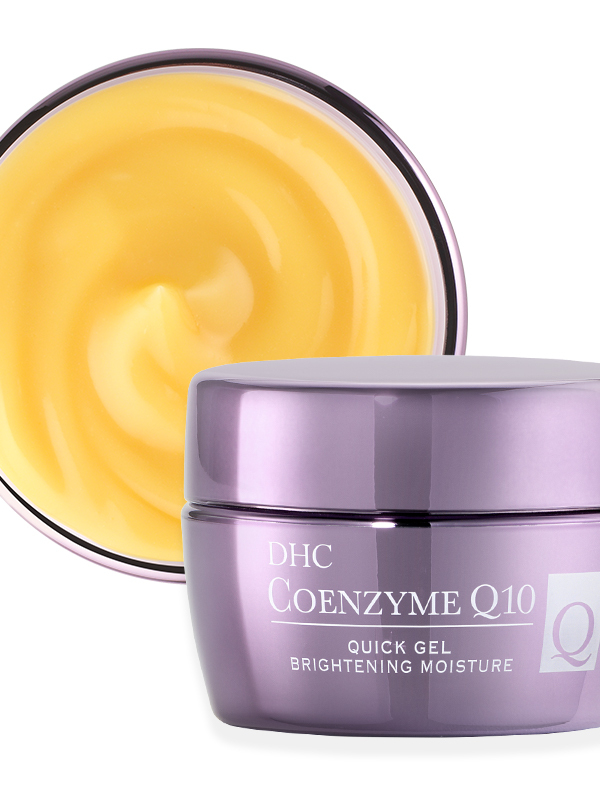 Choose one like CoQ10 Quick Gel Brightening Moisture to deliver intense hydration, or Astaxanthin Collagen All-in-One Gel to protect skin with powerful antioxidants derived from freshwater algae. There’s nothing ordinary about a good daytime moisturizer that protects skin with antioxidant-rich olive fruit oil, maintains moisture with sodium hyaluronate or brightens with nanocolloid of platinum and silver. Put this habit on autopilot for long-lasting skin benefits. To care for skin in all its changing moods and in all environments, we recommend choosing moisturizers in a range of weights, from lightweight serum to rich, emollient creams. That way, you can layer as necessary, or switch them out by how your skin is feeling that day. We call that wardrobing your skincare products, and it’s a great practice to follow any time of year. Be sure your skin is deeply clean before applying moisturizer so that you can get all of its benefits, says Cynthia. “What good is any moisturizer if applied to cluttered, unrefined skin with build-up because it’s not properly cleansed?” To learn more about a Japanese cleansing ritual that gets results, click here. Any moisturizer will work better when applied on skin damp from toner, so that it has some hydration to help lock in. For more info on why you need to use a toner, click here. “You can also play mad scientist and mix products for best results. Our Olive Virgin Oil is a perfect tool for this because it can be added to an existing moisturizer to increase its benefits, or layered on to enhance the moisture barrier,” notes Cynthia.